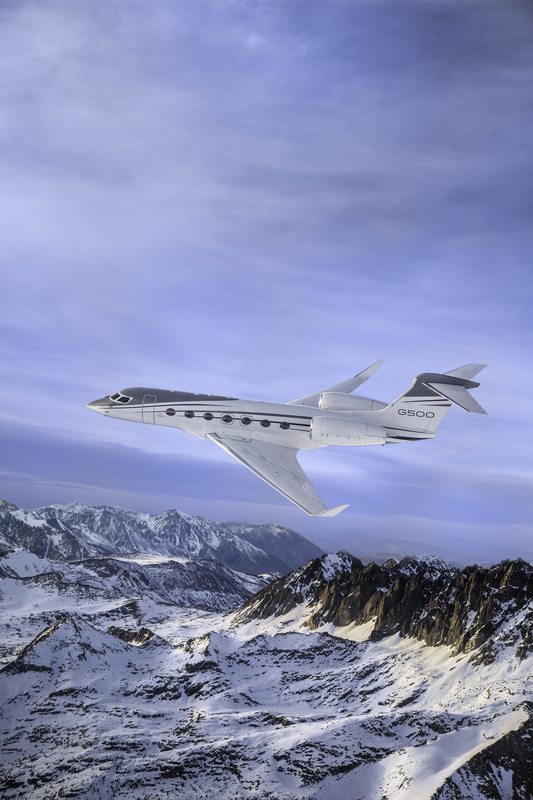 Demonstrating its maturity and capability, the all-new, fully outfitted Gulfstream G600 has landed in Geneva – marking its European debut. 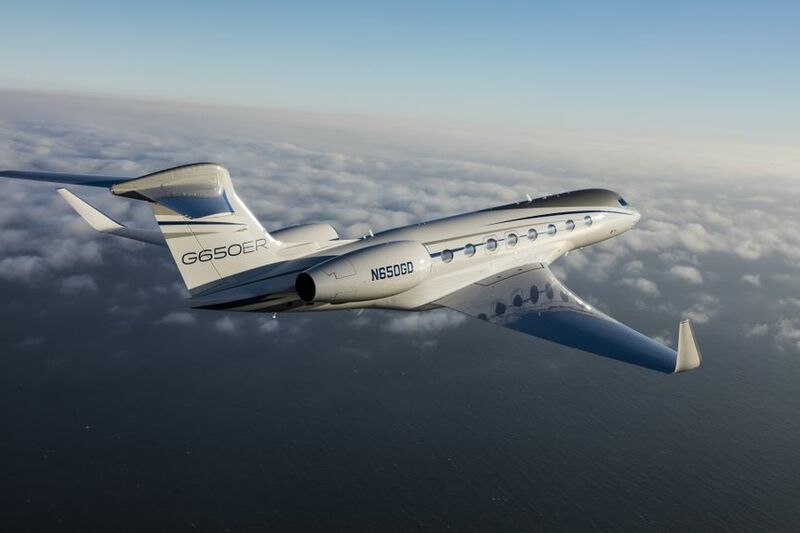 Gulfstream Aerospace Corp. today announced the Gulfstream G500 is nearing completion of function and reliability (F&R) testing, which will mark the end of the flying required for U.S. Federal Aviation Administration (FAA) type certification later this summer. Gulfstream Aerospace Corp. today announced that the ultra-long-range G650ER has again proven its unmatched performance capabilities, adding yet another city-pair speed record, this time during a flight over the North Pole. Gulfstream Aerospace Corp. today announced it has expanded its Worldwide Sales team to further enhance the company’s focus on customers and their sales experiences. 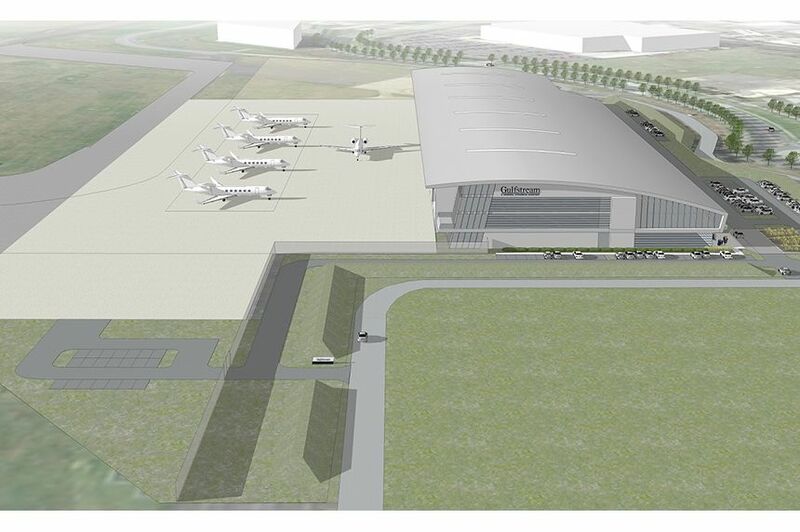 Gulfstream Aerospace Corp. today announced it will expand its maintenance, repair and overhaul (MRO) operation in the London area with a new, larger, purpose-built facility at TAG Farnborough Airport. 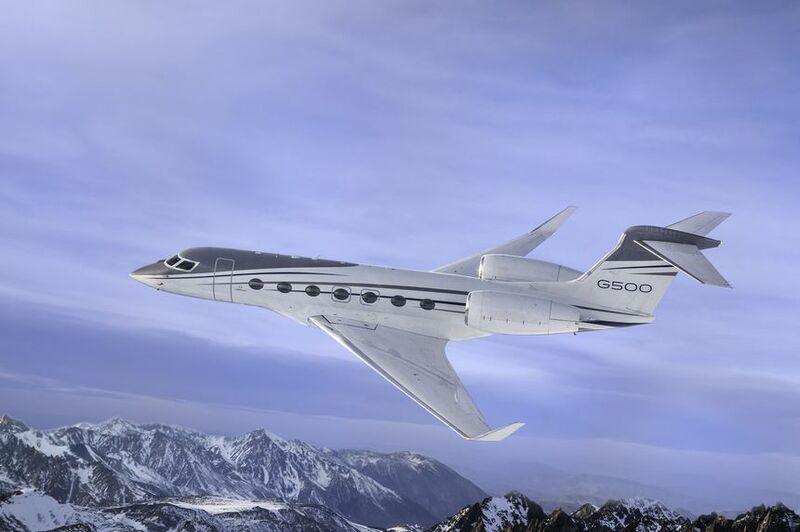 Gulfstream Aerospace Corp. is proud to announce its Interior and Industrial Design teams recently earned 2018 International Yacht & Aviation Awards for the all-new Gulfstream G500 and Gulfstream G600 seat and cabin designs. 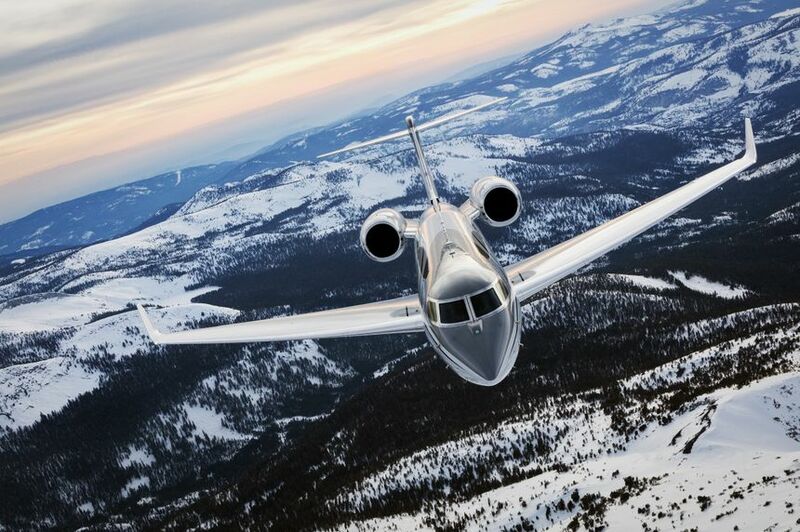 Gulfstream’s newest offering, the class-leading Gulfstream G600, will make its European debut alongside the all-new Gulfstream G500 at the upcoming European Business Aviation Convention & Exhibition (EBACE 2018).